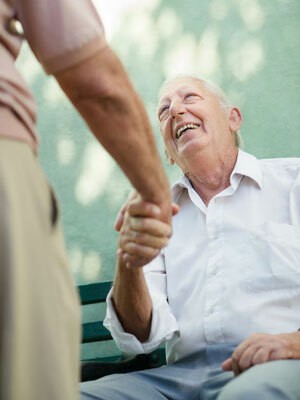 Our staff, together with a team of trained volunteers and qualified instructors, work alongside social services, GP’s and other professional agencies to offer support through our befriending scheme and falls prevention classes. 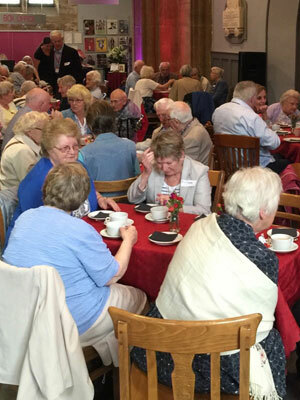 Caring befrienders change lives by providing company, a listening ear and practical help where required. 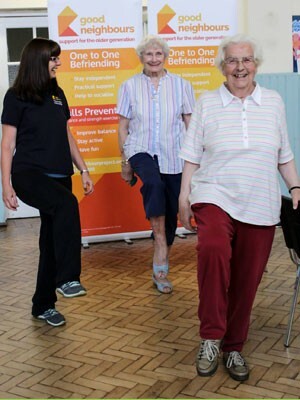 Specialist exercise classes help maintain independence, improve balance and confidence. Dedicated volunteers and committed supporters are at the core of what we do. Can you get involved?